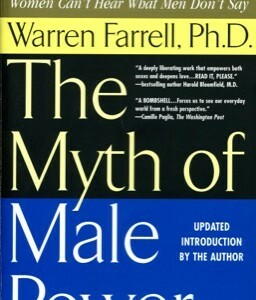 The Myth of Male Power by Warren Farrell was first published in 1993 and continues to be a must-read book for anyone interested in men’s issues. According to Farrell, the book is not about returning to 1950s man but leaping forward to 2050s man and women. “Feminism” says Farrell, “articulated the shadow side of men and the light side of women but neglected the shadow side of women and the light side of men”. 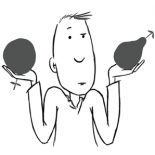 “The Myth of Male Power is not the flip side of feminism,” he says, “I am in favour of neither a women’s movement nor a men’s movement, but a gender transition movement”. The author and self-development guru, Tony Robbins describes the book as “Intellectual dynamite,” while Camille Paglia in The Washington Post called it “a bombshell” that “forces us to see our everyday world from a fresh perspective”. This entry was posted on September 24, 2013 by equality4menuk in #books4men, books about men's issues, books about sexism against men and tagged The Myth of Male Power, Warren Farrell.